Welcome to the Ecommerce Gladiator series – and I am excited today to bring into the colosseum – our newest gladiator – Para Living Inc’s new partner and General Manager – Marc Roca! A pleasure to finally introduce you on the show – how are you doing today Marc? So - what did you think once you got into the inside of Para Living’s Amazon? Thank you Marc for coming on and joining the company. We had other great applicants and choosing is always the hardest. What Meir has taught me is – one person needs to be the leader. The last year we were kind of like a distributed role which didn’t have a specific head. 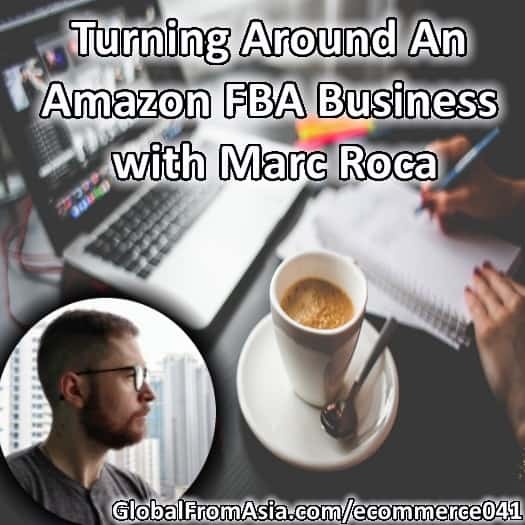 Plus Marc has Amazon FBA experience already which is great. As promised, we are sharing and executing together, take care.